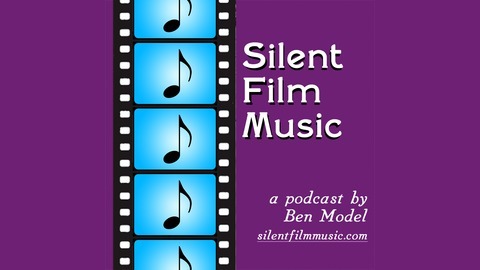 On this episode, Ben Model talks about creating and performing a live score on theatre organ for the 1931 "Dracula" with Bela Lugosi, shares some insights about programming the "Silent Comedy International" series at MoMA, and discusses why playing at a suburban library is just as important as playing a big film festival. Performance recordings on this episode are from "Dracula" at the Library of Congress, "Vester Vov Vov" with Danish comedy duo Pat & Patachon ("Fy og Bi"), and Harold Lloyd in "Ask Father". 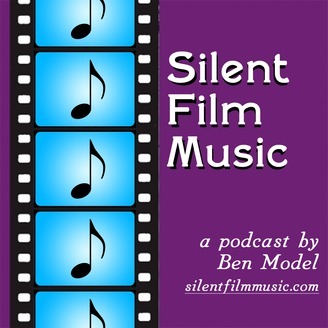 Plus, there's news about Ben's upcoming silent film shows and DVD projects. Be sure you're on Ben's email list, so you don't miss a show or new DVD. And, if you want to say "thanks! ", why not buy him a cup of coffee? Subscribe to the podcast on iTunes, Stitcher, Google Play Music, Spotify and Overcast; please consider supporting the podcast at Patreon.